We offer a number of immersive experiences to cater for everyone; from staff engagement trips for corporate partners, to family challenges and bespoke visits. We want to give people the opportunity to truly immerse themselves in this vibrant but vastly overlooked corner of the world. 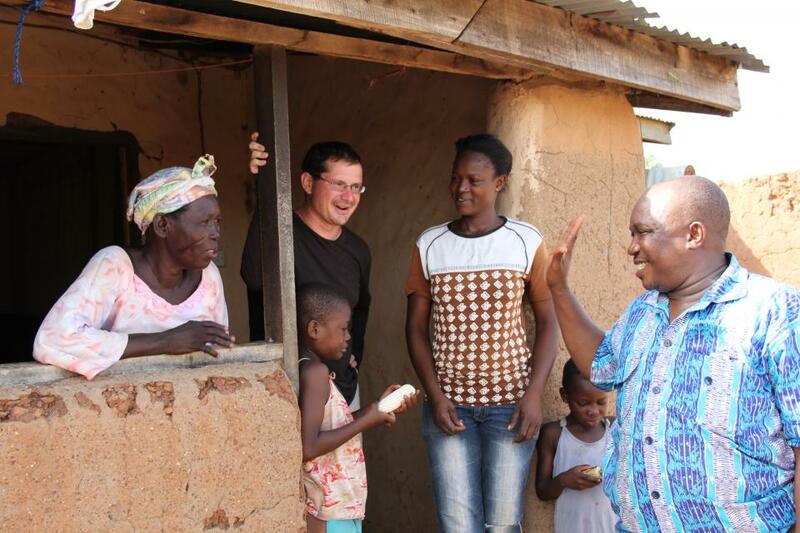 The AfriKids Ghana team will welcome you into their communities with pride and open arms. 100% of the profits from each trip go towards supporting the work of AfriKids, so we can help more children and families.